With its bright blue sky, dazzling bay, and stunning skyline, Monaco is a dream destination in which to enjoy the end-of-year festivities. 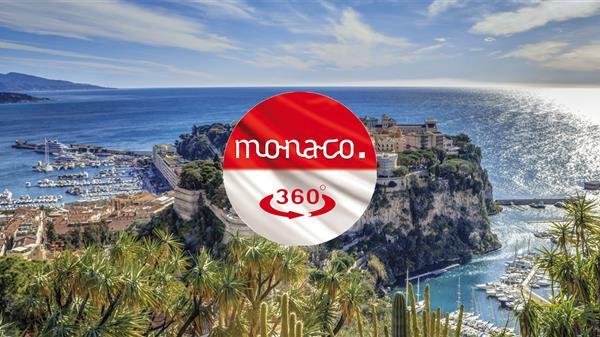 Wander through the streets of Monaco-Ville, taking advantage of the mild temperatures of the French Riviera. By the Port of Monaco, children will be thrilled to discover the ice rink and the Christmas Village with its events, parades and Christmas market featuring local craft products. Admire Place du Casino festooned with decorations and lights. Established in 1974 by H.S.H. 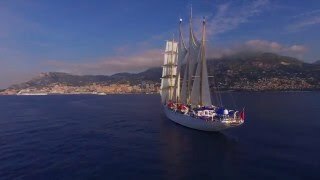 the Sovereign Prince, the Monte-Carlo International Circus Festival gives the world’s most famous circus artists an opportunity to perform at the Fontvieille Big Top and seek to outdo each other in dexterity, agility and comedy... Gold, Silver and Bronze Clowns are awarded to the best performances. The festival of St. Devota, patron saint of the Principality, is celebrated on 27 January. According to tradition, a boat is set alight on Port Hercule, in front of the Vallon des Gaumattes and in the presence of the royal family. 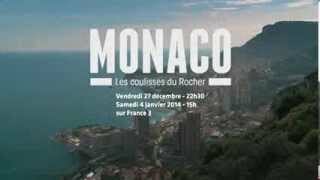 At the end of January, the Principality of Monaco beats to the rhythm of a prestigious sporting event: the Rallye Monte-Carlo. The Rallye Monte-Carlo has been part of the World Rally Championship (WRC) since 1973, making for an unmissable race. The event, which starts and finishes in the Principality is the most fascinating, breathtaking and difficult rally in the world.